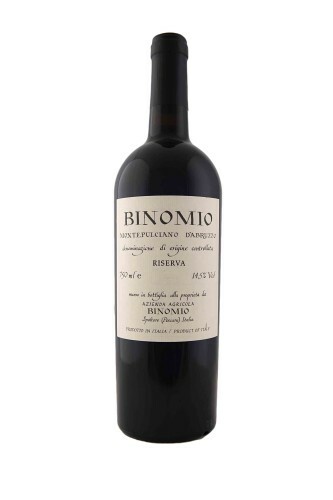 An unbelievable expression of montepulciano. Rich, powerful and long. 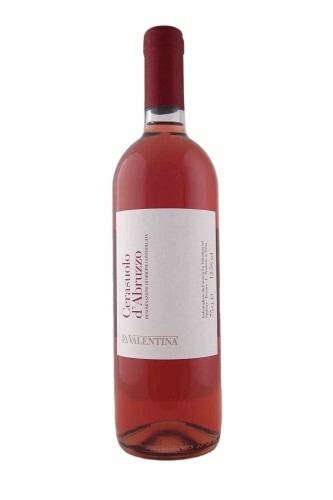 More like pale red wine than rose, the local Abruzzi will tell you it is unlike any other, the structure of red wine balanced with the finesse of rose. 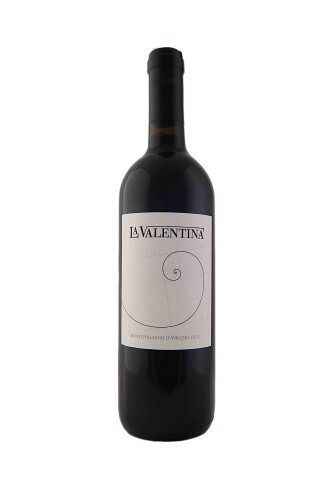 Cerasuolo is rose with intensity. 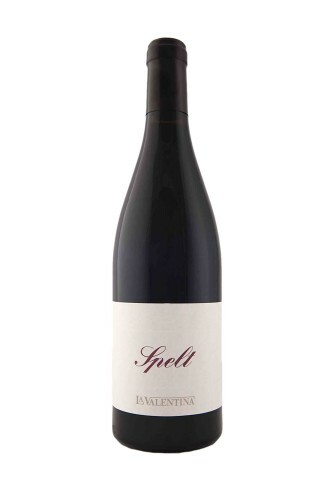 At first sight the deep, intense ruby red colour of the wine is striking, with small violet arches. 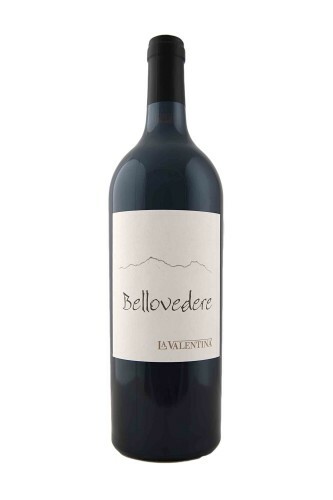 The bouquet suggests red fruit, rose petals and hints of wet spices.